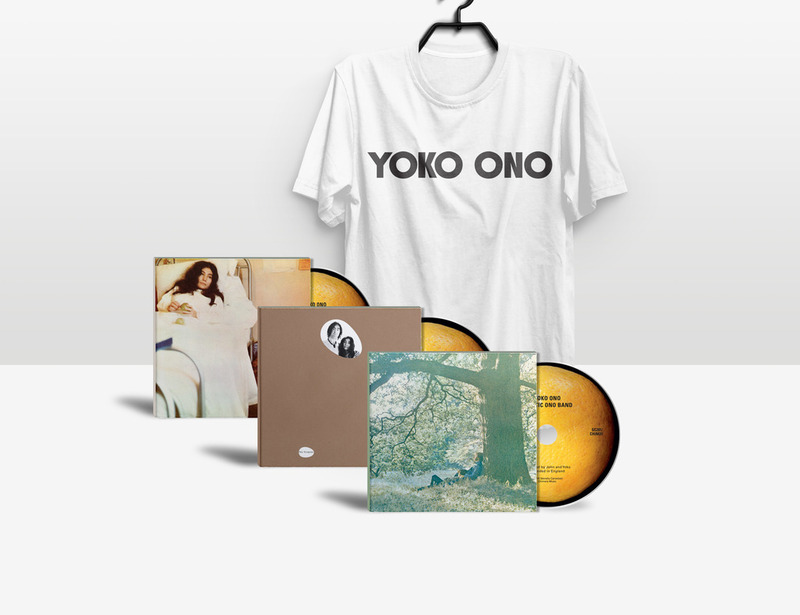 Way back in March, 2014 we flagged that there was a thorough Yoko Ono solo reissue program in the pipeline and it was to include all of her early, long-out-of-print Apple and Zapple Record releases. Since that time it has gone decidedly quiet…. 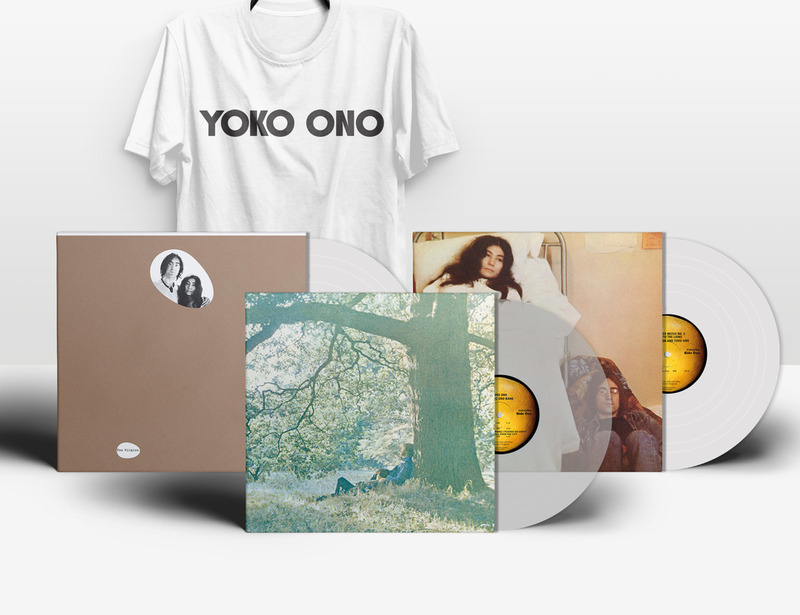 Chimera Music and the Secretly Canadian label, have just announced that eleven solo Yoko Ono titles will be coming out in three groups of releases over the next twelve months or so. 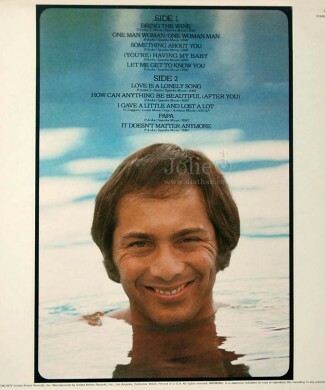 Bonus track on the CD, and on vinyl (via a download card), will be ‘Remember Love’. 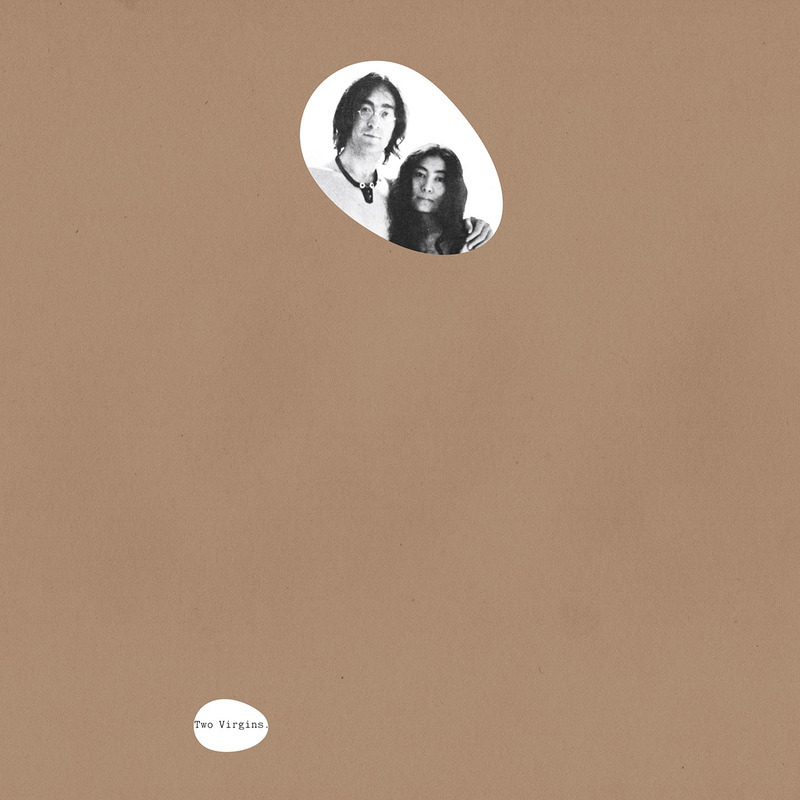 Bonus tracks on the CD, and on vinyl (via a download card), will be ‘Song for John’ and ‘Mulberry’. Bonus tracks on the CD, and on vinyl (via a download card), will be: ‘Open Your Box’, ‘Something More Abstract’, ‘The South Wind’, and the never-before-heard ‘Why (Extended Version)’. One of our favourite places in Sydney to crate dig is Revolve Records and Relics, and it has come up with another Beatle-related treasure for the collection. Splinter was one of the first bands signed to George Harrison’s Dark Horse record label in 1974, and The Place I Love was their debut album: They were a two-man band hailing from the town of South Shields in England. Bill Elliott and Bob Purvis wrote all their own material, were produced by George Harrison, and were joined on this album by Harrison (on guitar, mandolin, bass, harmonium and percussion and using the pseudonyms Hari Georgeson, P. Roducer and Jai Raj Harisein), as well as the likes of Klaus Voormann (bass), Billy Preston (organ), Jim Keltner (drums) and Gary Wright (piano). The album was recorded at Harrison’s Friar Park home studio. This is an Australian pressing. The cover is a gatefold, graced with a sepia-toned historic street scene of The London Hotel, taken in the late 1800’s in Splinter’s home town of South Shields. 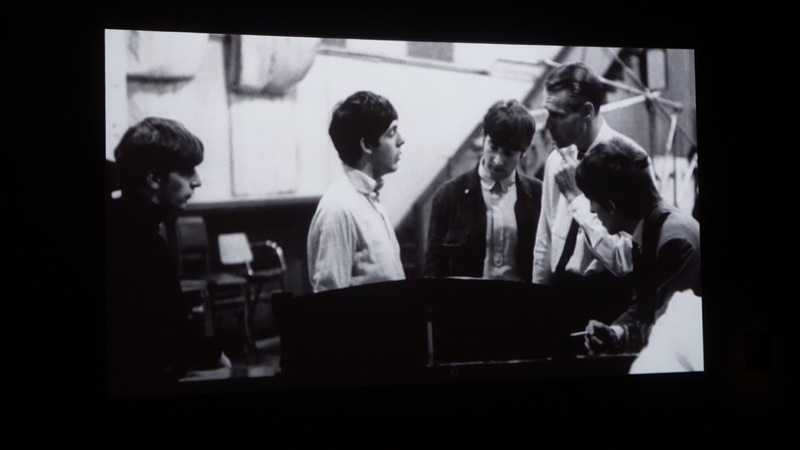 Splinter’s Bill Elliot has another strong Beatle connection. John Lennon had earlier invited him to perform the song ‘God Save Us‘ with The Elastic Oz Band. 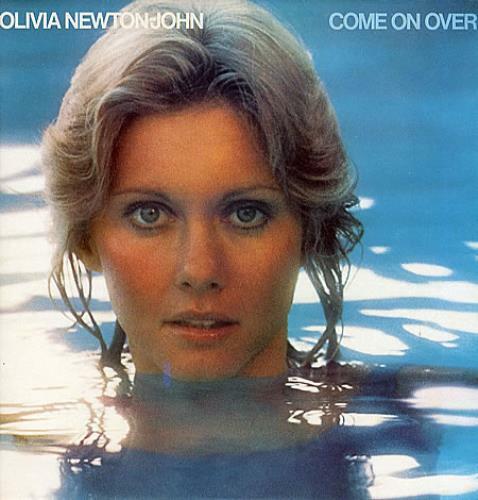 Released as a 7″ single on Apple Records in the US in 1971. 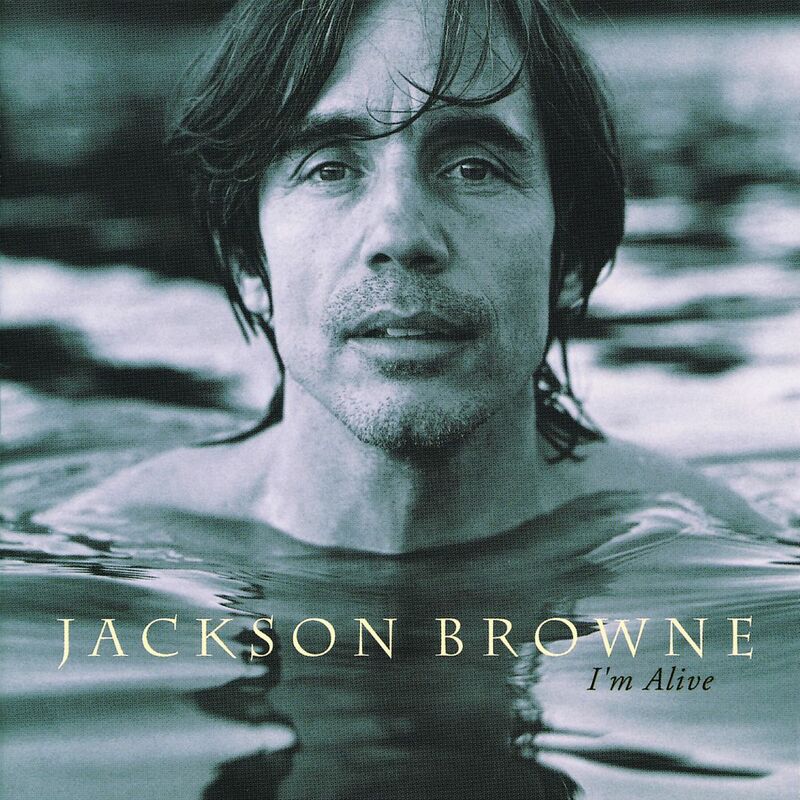 This was a protest song in support of the underground publication Oz magazine, then embroiled in the famous Oz obscenity court case. We’ve just come across a young British artist who does a cool range of Beatle art. 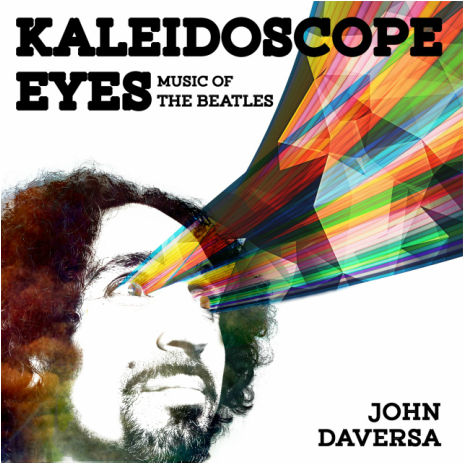 His name is Jay Kelly and he’s recently put out three new Beatles/music collections: Beatles pop art, a Lennon collection, and a sketch collection. Based in Dorset, England, Kelly is a home-schooled and self-taught artist. He’s a graduate of the London Art College with a Diploma of Distinction completed in under seven months at the age of only 15. He is a fan of the 1960s, especially The Beatles. Jay’s works across a range of media including acrylics on canvas, hand-drawn illustrations, caricature, portraiture, graphic design, and acrylic paintings on guitars. His latest works are a collection of pop art canvases featuring various 1960-70s music icons including John Lennon, Jim Morrison, Elton John, as well as a line art collection featuring Paul McCartney, Jimi Hendrix and David Bowie. 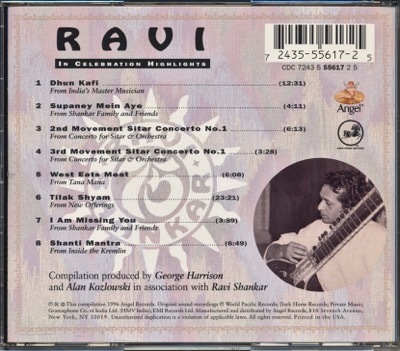 In 1995 George Harrison was producer of an impressive 4 CD compilation box set honouring the musical life and genius of his friend and mentor, the Indian master musician Ravi Shankar. 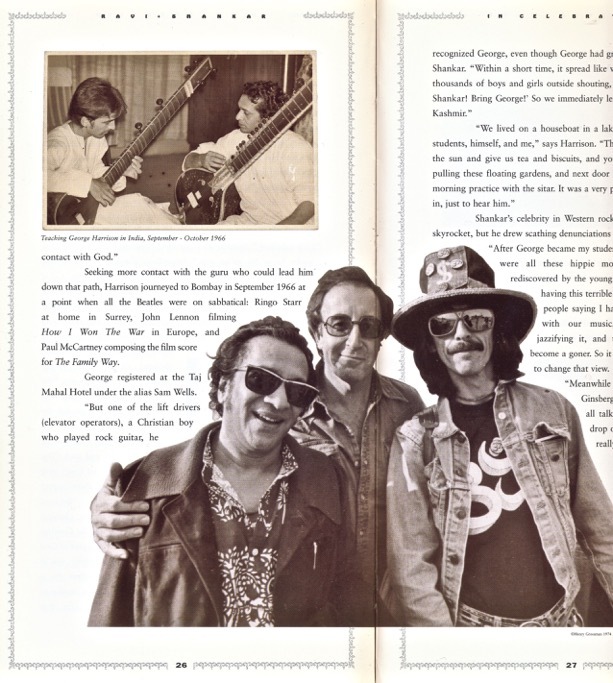 It was called In Celebration and it formed a key part of the celebrations that year marking Shankar’s 75th birthday. 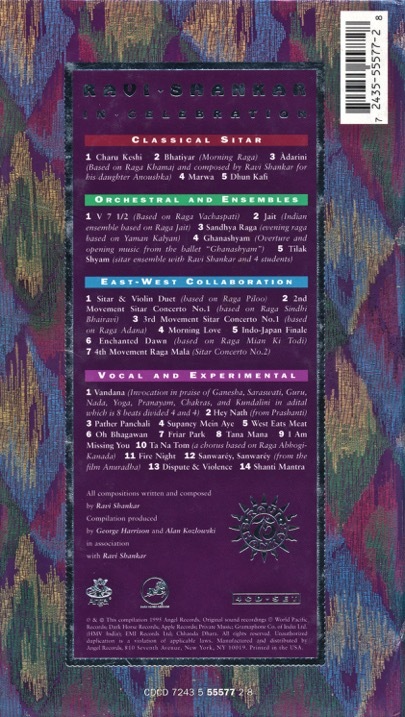 The four CDs trace four distinct aspects of Shankar’s output: Classical Sitar; Orchestral and Ensembles; East-West Collaboration; and Vocal and Experimental. The set was released on the Angel label (an EMI subsidiary specialising in classical music), and George’s own Dark Horse Records label. 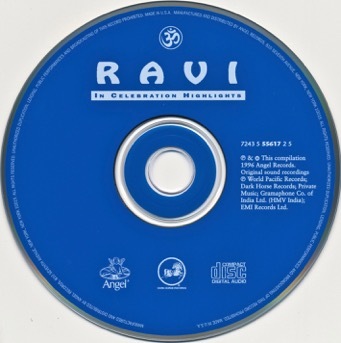 We’ve had a copy of the single disc Highlights for years and have often enjoyed escaping into the world of Indian music. As a result we’ve been on the lookout for a long time for a reasonably priced second-hand copy of the full box set – now long out of print. At last we’ve got our hands on a copy (via eBay and from a seller based in France of all places). 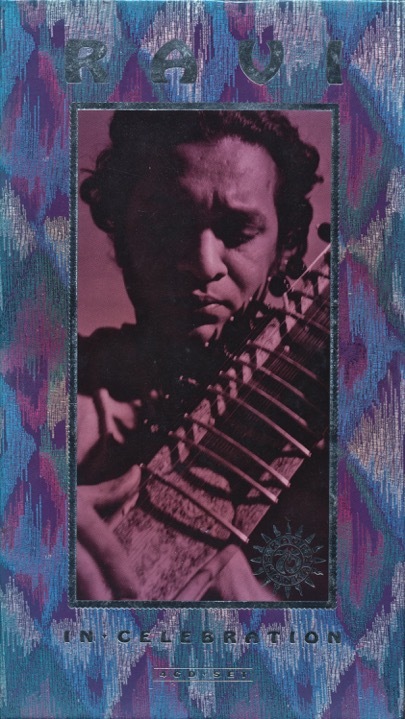 The larger set is a much more detailed and elaborate affair, with silver embossed printing details and individual artwork for each CD. When we say “box set” this is actually presented as a tall, deluxe hard-back book, with the four CDs stored in holders inside the front and rear covers. 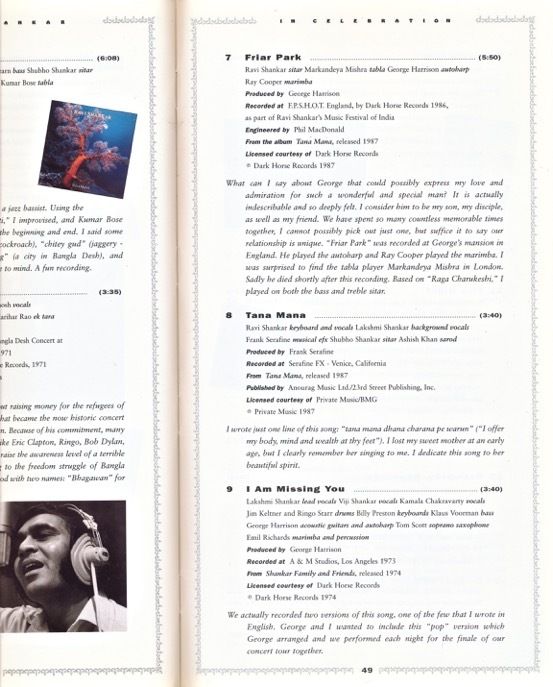 There’s a handy glossary of terms included at the back – a big help in understanding and appreciating Indian classical music, its instruments and main themes and influences. 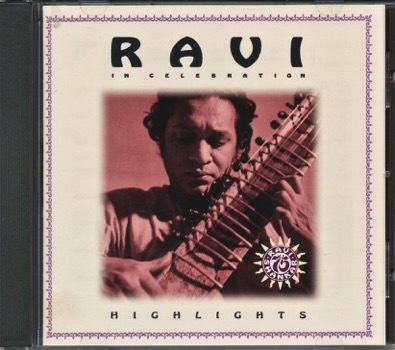 This is all really nicely done as a package and a great selection of, and tribute to, Shankar’s life and work. 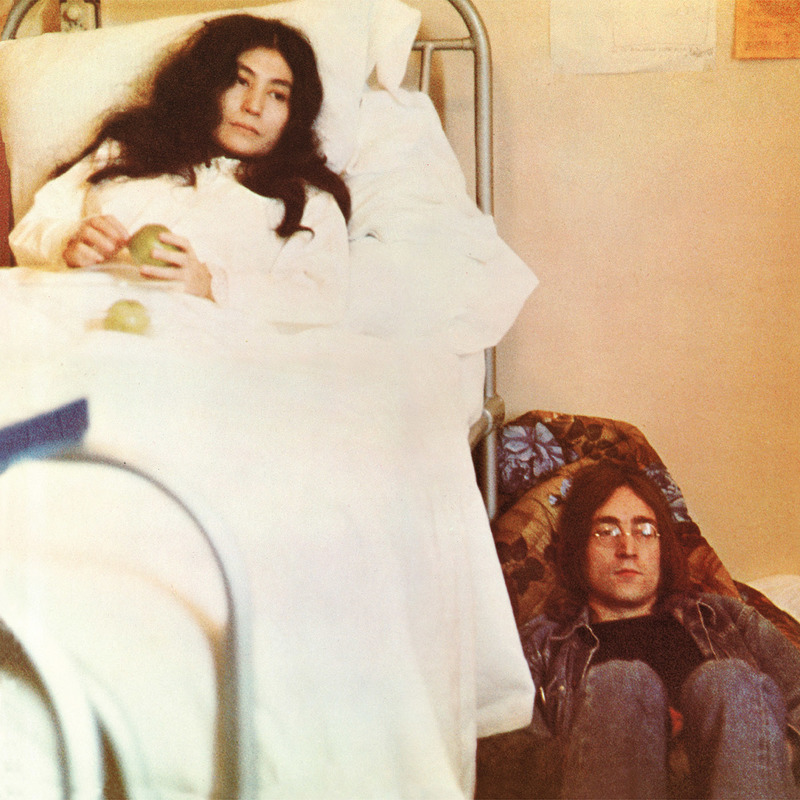 Another instalment in our occasional series on Beatle (or Beatle-related) album covers that have possibly been, well, borrowed as inspiration by others…..(see here, here, here and here). 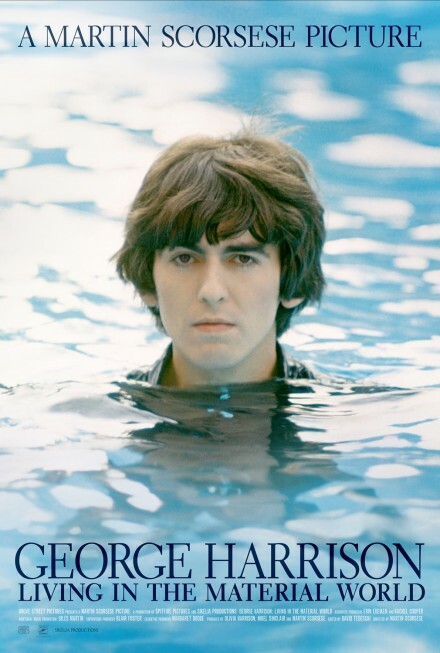 Read about the origins of this striking George Harrison image here. 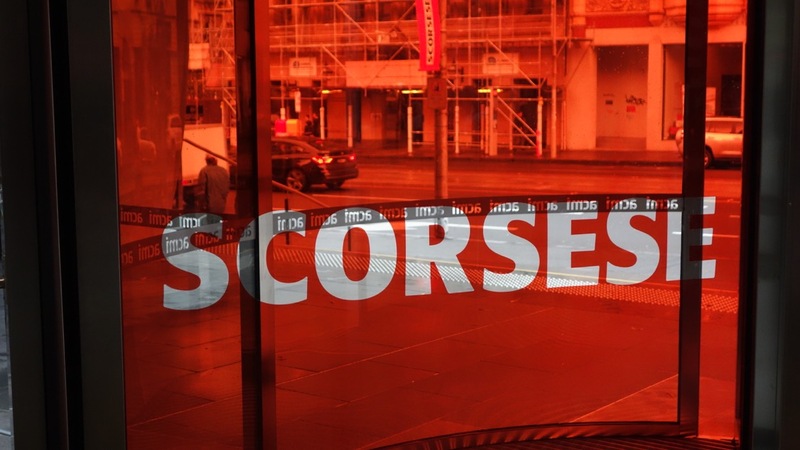 The Australian Centre for the Moving Image (ACMI) at Federation Square in Melbourne, Australia is currently hosting a massive exhibit featuring the work of legendary film director Martin Scorsese. 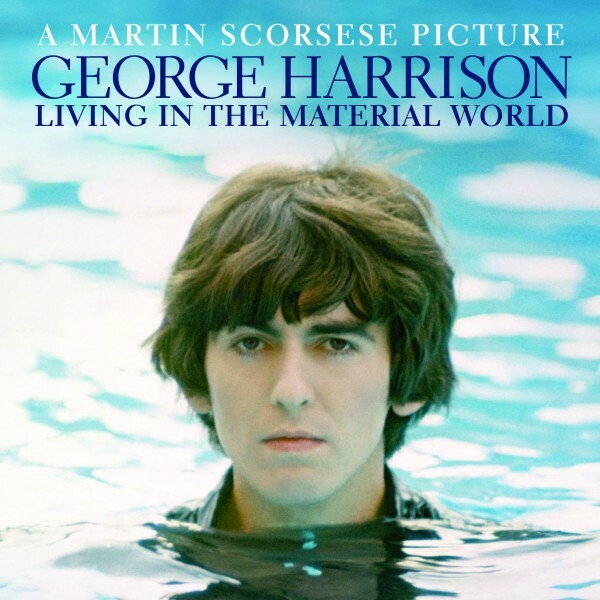 Scorsese of course was responsible for George Harrison: Living in the Material World, the 2011 landmark documentary on the life and work of George Harrison. In the exhibition, which we visited last week, there’s a section on Scorsese’s love of music and the numerous documentaries he’s made over time including The Last Waltz (from 1978 detailing The Band’s last ever concert); No Direction Home: Bob Dylan (his 2005 documentary on Dylan’s early years); and Shine A Light (a 2008 concert film featuring the Rolling Stones live at the Beacon Theatre in New York). 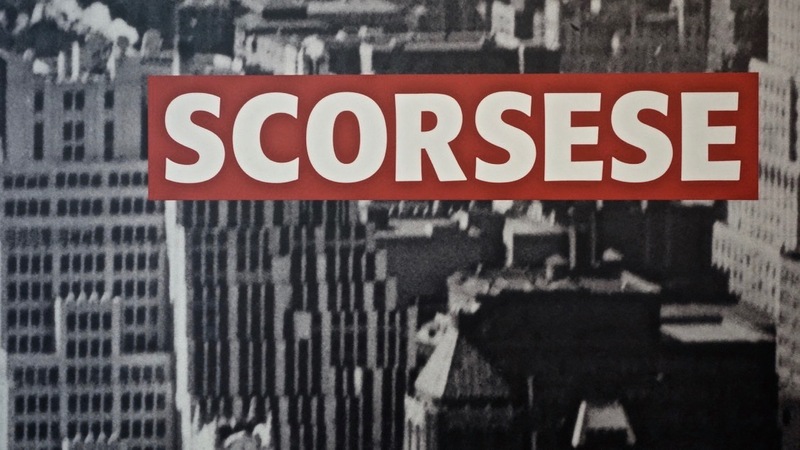 The Scorsese exhibition runs at ACMI until September 18. It’s well worth a look. This is an interesting project that’s been released just this week. It’s way out there, but cool at the same time. 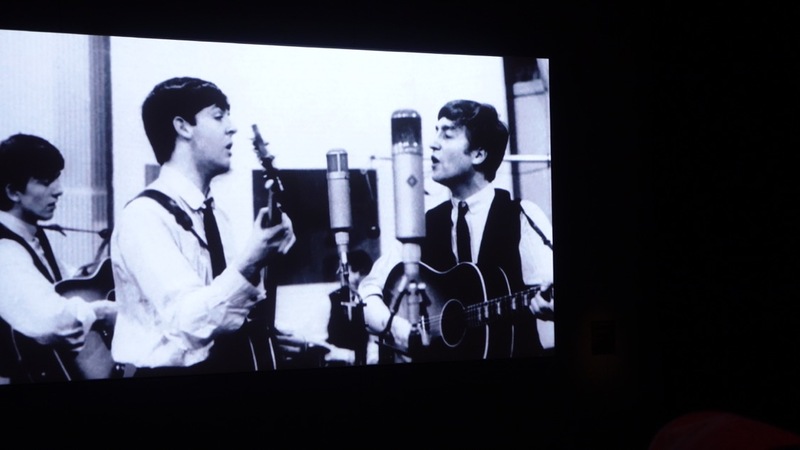 How do new interpretations of the Beatles for a jazz big band sound? Well, we very much like what we’ve heard so far.